中海(海南)海盛船务股份有限公司 China Shipping Haisheng Co.,Ltd. 招商局能源运输股份有限公司 China Merchants Energy Shipping Co., Ltd.
南京水运实业股份有限公司 Nanjing Water Transport Industry Co.,Ltd. 长航凤凰股份有限公司 Chang Jiang Shipping Group Phoenix Co.,Ltd. 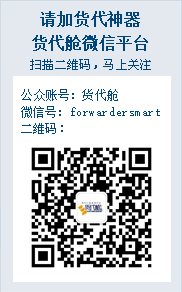 天津市海运股份有限公司 Tianjin Marine Shipping Co.,Ltd.